America's favorite gay private investigator is back. 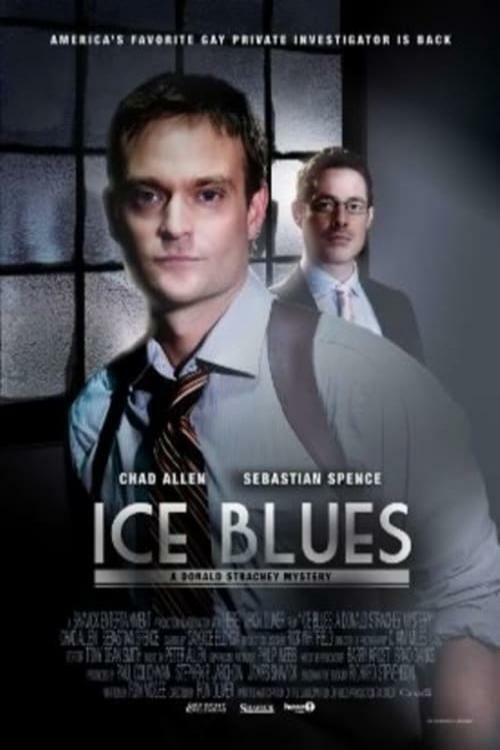 This new installment in the popular and critically-acclaimed Donald Strachey Mystery series finds America’s favorite gay private investigator, Donald Strachey (Chad Allen), taking on the most complicated case of his career. After his long-time partner, Tim (Sebastian Spence), asks him to uncover the source of an anonymous and generous donation to the Albany youth center, he gets caught in a whirlwind of deceit and danger. When the lawyer who presented the donation turns up dead, the hard-boiled Strachey must race against the clock to capture the killer before he strikes again."